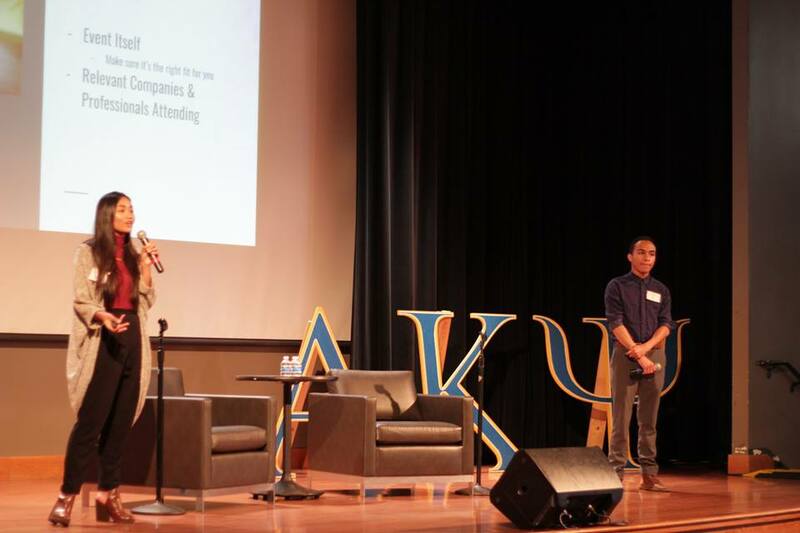 Alpha Kappa Psi of San Francisco State University invites you to take your future into your own hands and attend our networking event with various reputable companies! This is our seventh annual LaunchPad event and every year we help connect ambitious CSU students with incredible organizations and business leaders! 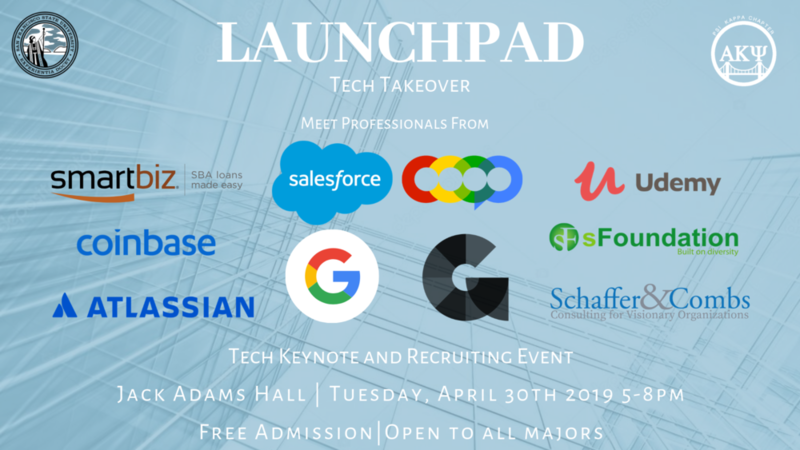 Our mission for LaunchPad is to help SF State and other Bay Area college students kickstart their careers and spark countless opportunities through the art of professional networking.